The County of San Bernardino installed eight of these signs yesterday, in response to an increase in illegal shooting. 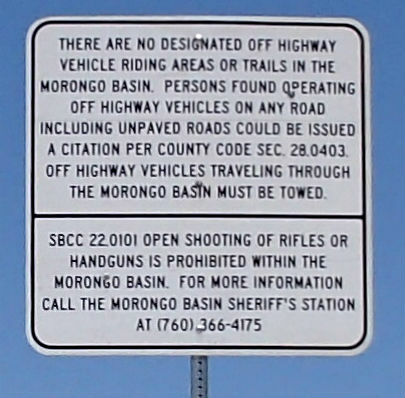 "There are no designated off highway vehicle riding areas or trails in the Morongo Basin. Persons found operating off highway vehicles on any road including unpaved roads could be issued a citation per County Code Sec. 28.0403. 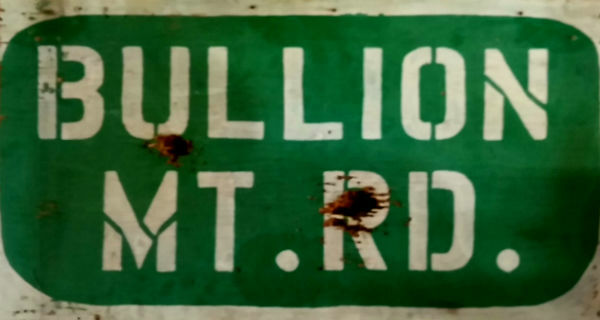 Off highway vehicles traveling through the Morongo Basin must be towed. 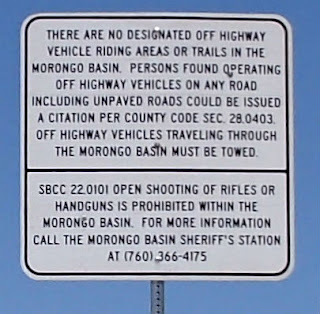 "SBCC 22.0101 open shooting of rifles or handguns is prohibited within the Morongo Basin. For more information call the Morongo Basin Sheriff's station at (760) 366-4175." Exemptions from the proposed expansion of FP-5 (fire protection district 5) are for those areas covered by a CSD - Community Service District. (We are a CSA - Community Service Area). These include Yermo, Newberry Springs, Baker and Daggett community services districts, and the city of Hesperia. Other areas are exempt, too. For a full list, refer to the article. Wonder Valley is not exempt. Mark Lundquist, field aide for Third District Supervisor James Ramos, assured me there will be a presentation for Wonder Valley, and we'll be notified when the presentation schedule is released. Consultants are crafting a special tax which would be an alternative to the proposed FP-5 expansion. A 3-month analysis is underway. Arrests were for weapons; violation of a restraining order; and possession of methamphetamine. The Salvation Army will be here from 11 a.m. to 1 p.m. on Wednesday, June 27. Low-income Wonder Valley residents self-certify on site. 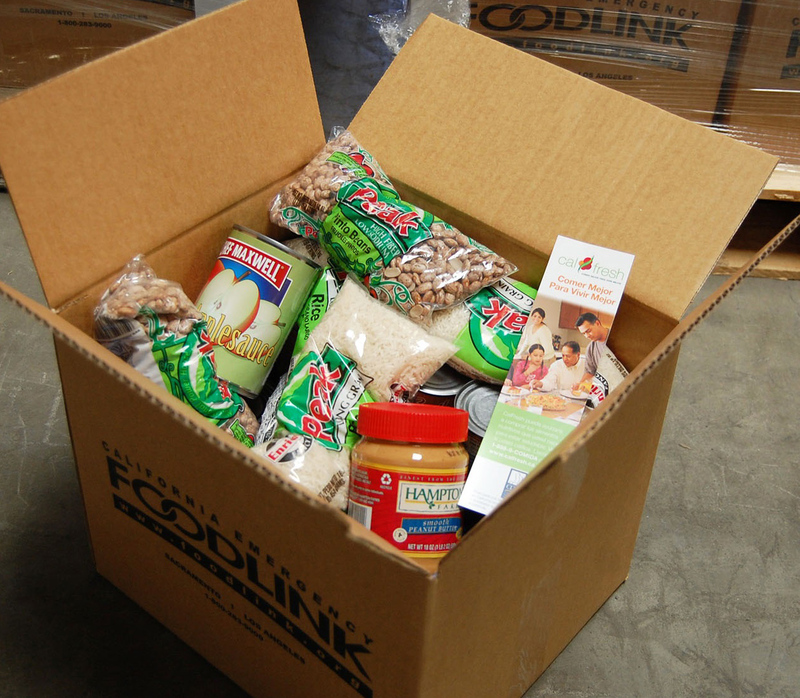 Come pick up a box of food. One box per household. No picking up for anyone else. This is a "use it or lose it" type of service. 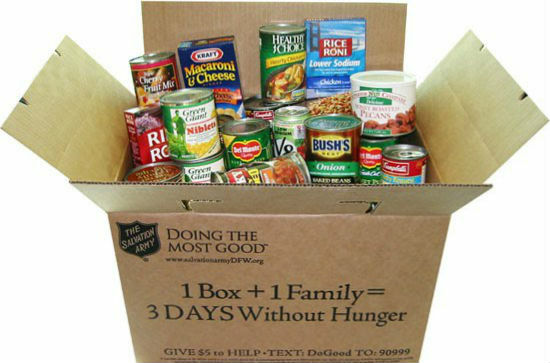 The more boxes we need/use, the more successful the program is, and the more likely it will continue. Check weather.com in Twentynine Palms. If the posted temperature for the day is above 110° then we will open the Wonder Valley Community Center. We have water, books, WIFI, and some games. Bring snacks and something to occupy your time. The WVCC is located at 80526-1/2 Amboy Road between the Fire Station and the fake palm tree. WVCC regular hours are Monday, Wednesday, and Saturday from 9 a.m. until 2 p.m.
We expect temperatures to rise above 110° on Friday, and maybe on Thursday. Come get out of the heat, at least for awhile. County Fire and the Supervisors have been busy, and quite tight-lipped, about this possible solution to deficits. "County Supervisors voted 3-2 last week to initiate proceedings to expand the boundaries of the FP-5 Service Zone, with notices set to be delivered to affected parties in August, the same month the first of two public hearings will occur." "Inclusion in the service zone means a $157.26 yearly parcel tax for property owners, which can rise up to 3 percent annually." Other fire protection districts, like FP-4 in Wonder Valley, would be dissolved along with their assessments. There is no guarantee that County Fire would return to Wonder Valley. "For those who already pay a parcel tax, the expansion won’t act as an additional cost, but as a replacement, according to County Fire spokeswoman Tracey Martinez." In the meantime we should research both County and State property tax deferments for seniors who will not be able to pay the additional tax. Kevin Bone is really excited about this Saturday (6/16)!!! 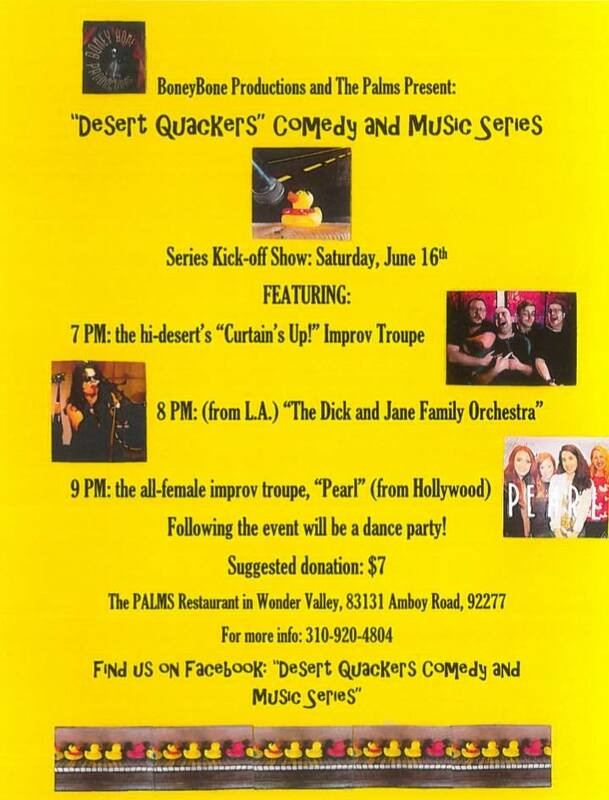 "Come to the Palms in Wonder Valley for a night of comedy and music, as I launch my new 'Desert Quackers Comedy and Music Series'!! 9 PM- from Hollywood, the all-female improv team "Pearl"
$7. Food and full bar available. If you need help, please ask. Please. 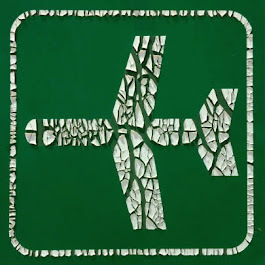 immediate safety of emergency domestic violence shelter. There's a big footprint over by the Dale Dry Lake. It's 700' long and it says, "Born in the Desert," and "Cairo 1949." 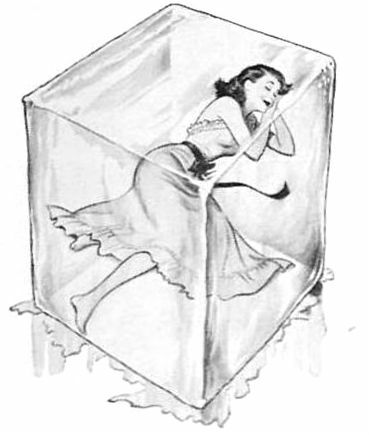 "1950. One year after its debut at the Chicago Shoe Fair, the Clarks Desert Boot went on sale. Designed in 1949 by Nathan Clark and modeled on a crepe-soled boot made from rough suede made in the bazaars of Cairo, it was different. It was unexpected. It was original." The artist that made the footprint is Jim Denevan and he raked out the world's biggest footprint. The video was made two years ago. I hope no one else gets any bright ideas.